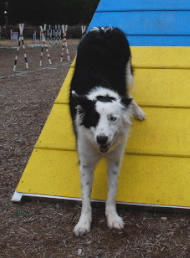 • Click on link to AKC Handbook of Regulations for Agility Trials. 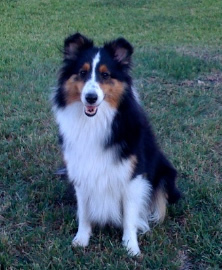 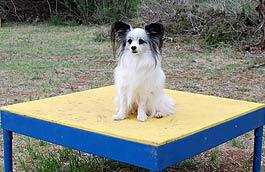 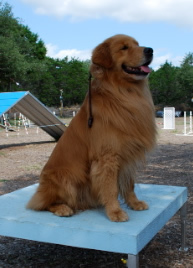 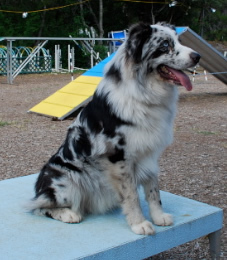 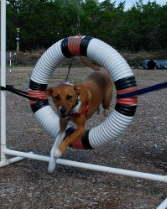 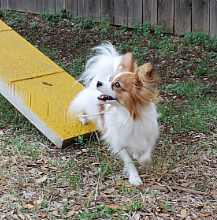 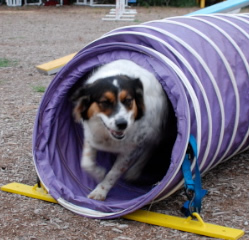 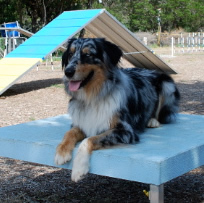 the first agility class Becky taught in Austin. 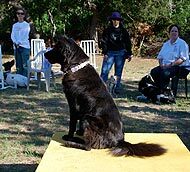 The team of Sheena and Sharon Gardner were in the first Pawsitively Dogs class held at the Lyons Agility field.